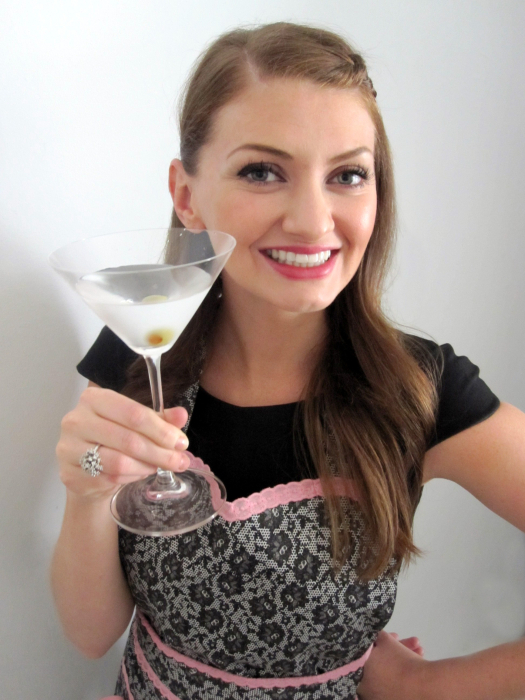 hi friends, i’m so excited to be guest posting at Baked By Rachel today! 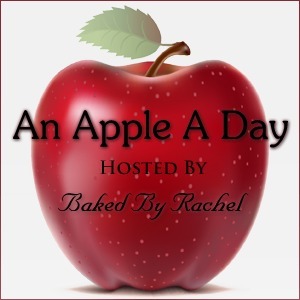 apples are one of my favorite fall flavors, so when rachel offered me the chance to create a new apple recipe for her An Apple A Day series? i jumped on the chance. 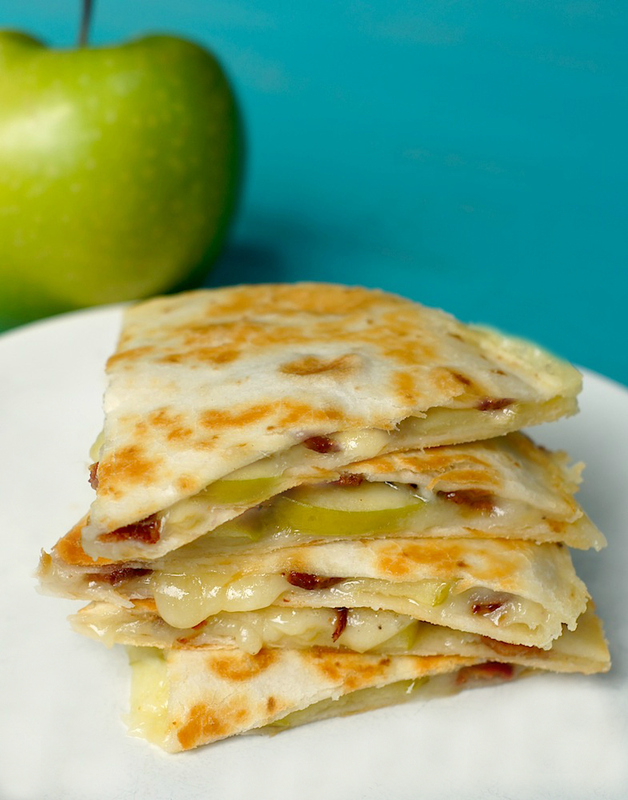 initially, i planned to make something sweet, but then i remembered eating apples + cheddar together on a cheese plate in the past, + came up with a twist on that – these apple, cheddar + bacon quesadillas. there you have it! 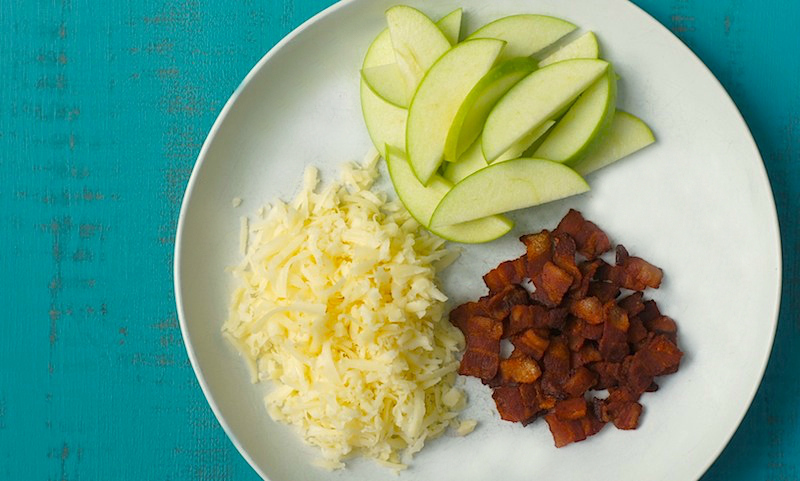 a quick, easy + absolutely delicious snack, appetizer, or light meal. this recipe is also linked up at foodie friends friday! serves 1 as a meal, or 2 as a snack, a fearless homemaker original! 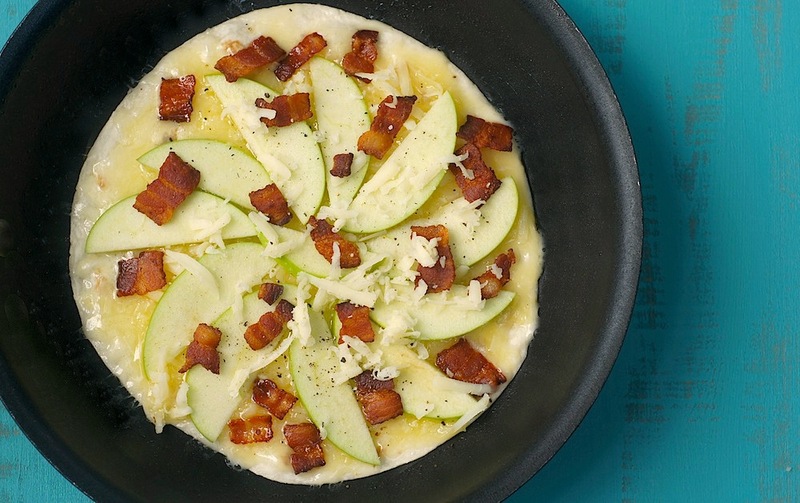 create your tortilla – start with 1 flour tortilla, then the cheddar cheese, apple slices, + bacon. top with salt + pepper to taste.